If you’re a jazz fanatic, then America, the very home of the genre, is a must on your list of travel destinations. While it is true that there are some really great jazz clubs all around the world, the idea of visiting the home of the music is quite a scintillating idea. But where to go? There are so many in the country to visit, that trying to select one can be enough of a challenge on its own. So here are the top 3 must-see jazz clubs in the USA. 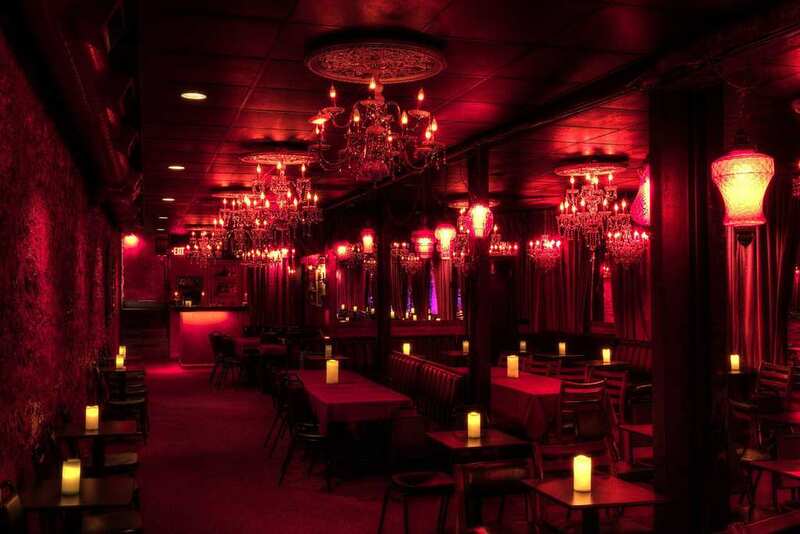 The Green Lady Lounge is a venue that is famous for having hosted artists such as Dizzy Gillespie and Charlie Parker. The club was instrumental in giving these artists the space to form their own kinetic form of music that was set to change the face of jazz music and an era. One of the greatest things about the Green Lady Club – there’s no cover charge. Ever! Great jazz for free? How could you say no! 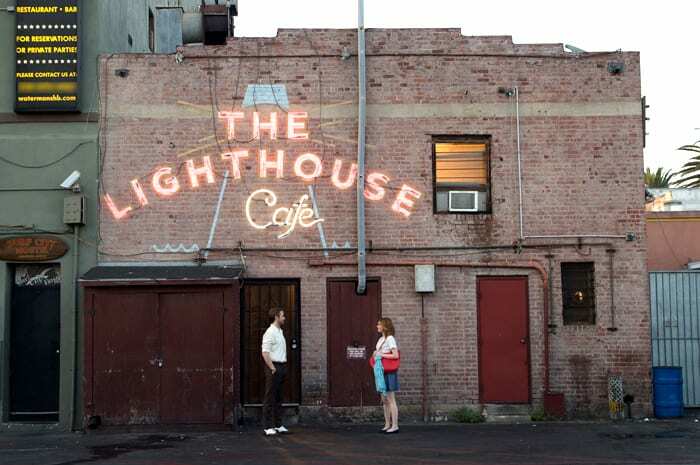 The Lighthouse Cafe is one of the most famous and well-loved jazz spots in America and has become an icon in American culture and the world of jazz. It was recently mentioned in the film La La Land as being the home of ‘cool’ jazz music and has been open since 1949. That means that the bar has seen many a great musician over the years and experienced countless swinging nights! You’re guaranteed to love the place! 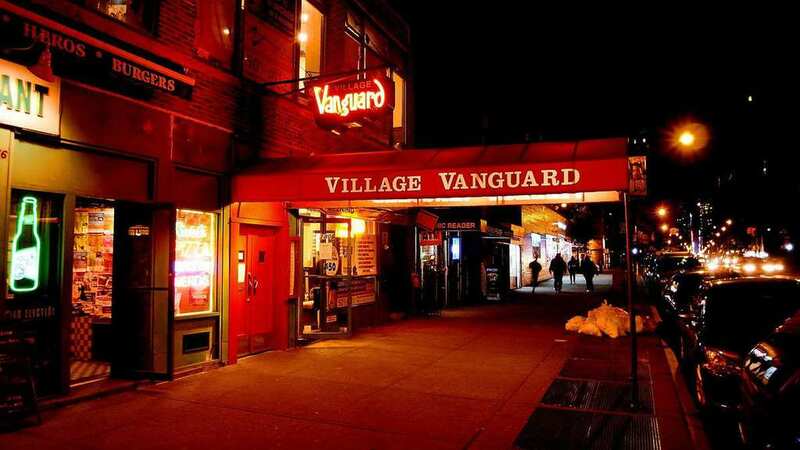 Referred to as the ‘Carnegie Hall of Cool,’ The Village Vanguard is probably the club you should start your tour with (if you asked me). The walls of this amazing club have seen many a legend and hosted countless great parties. The idea of being in a place that has seen more jazz and history in the making than we could comprehend should give you an idea of why it’s so popular. For jazz pilgrims, it’s a must.